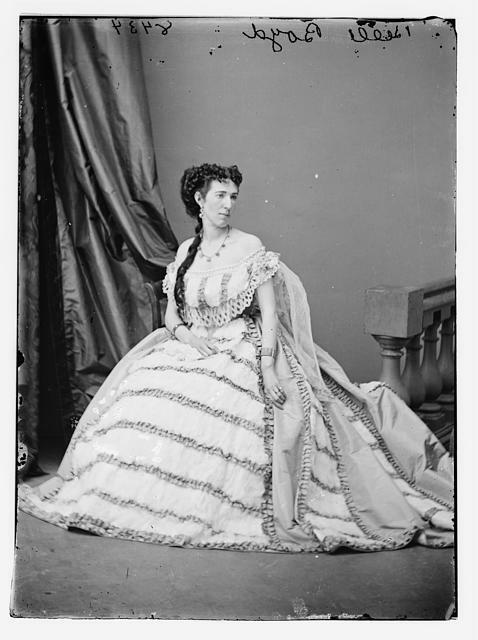 Civil War Spies were active on both sides during the Civil War. The Union had many more spies and were much better organized then their southern counterparts. It was difficult for each side to detect spies in the Civil War. This was due to the fact that everyone was an American, they all looked the same and spoke the same language. The ability for a man from a northern state such as Pennsylvania to travel to a southern state and integrate into society and begin receiving information was a relatively easy task to accomplish. Shortly before the Civil War broke out on January 1st 1861 a man named Charles P. Stone was appointed as Colonel and Inspector General of the forces in Washington D.C. He became the very first officer appointed by the United States government to defend it against secession. 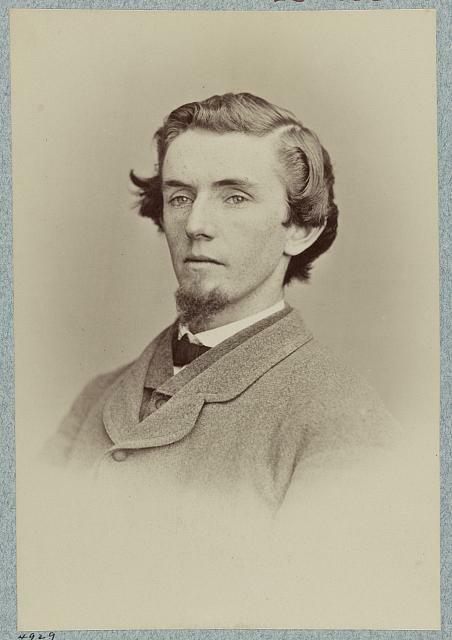 He was also one of the first people to use Civil War spies in order to infiltrate and gather information about rebel groups in Maryland prior to the outbreak of the war. On January 2nd Colonel Stone met with the commander of the National Rifles company Captain Schaeffer, Captain Shaeffer not knowing that Colonel Stone had just been appointed as Inspector General declared that he was going to guard the frontiers of Maryland in order to keep the Yankees from conquering the south. These words coming from a supposedly loyal United States officer concerned Colonel Stone greatly. He admonished Captain Scheaffer for saying these things but did not pursue it further. Instead Colonel Stone inspected the National Rifles company and discovered that they numbered more than 100 men and their numbers were increasing daily. They had rifles, howitzers, revolvers, and sabers, they had far too many weapons for a company of soldiers, and had weapons that normal infantry would not normally have. He came to find out the former Secretary of War John B. Floyd allowed Captain Schaeffer to have any weapons he wanted. 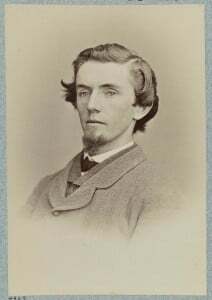 Secretary of War John B. Floyd was a Confederate sympathizer and resigned from office on December 29, 1860. Colonel Stone decided to infiltrate a secret service agent into the company in order to determine their true intentions. The agent provided regular reports to Colonel Stone regarding Captain Scheaffer. The agent discovered that the reason Captain Scheaffer obtained an odd assortment of weapons was because he was attempting to secretly form an independent command consisting of infantry, cavalry, and artillery units. Colonel Stone ordered Captain Scheaffer to return the two howitzers, sabers and revolvers to the Columbian armory in Washington since an infantry unit should not have those weapons. The Captain reluctantly obeyed his orders and returned the weapons. At the same time Captain Scheaffer was in line to be promoted to the rank of Major. Before he could be promoted Colonel Stone asked him to take an oath of allegiance to the United States. Captain Scheaffer refused to do so. Colonel Stone then told him that he could not receive the promotion and since he refused to take the oath he stripped him of command of the National Rifles company. The company was then put under the command of a very loyal officer eliminating the threat they posed under the command of Captain Scheaffer. 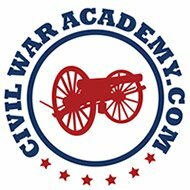 Meanwhile another secessionist group called the National Volunteers met every night in Washington D.C. This group was quickly gaining more members and discussed plans to capture the capital. Colonel Stone had a detective from New York who was able to join this group. The detective gave Colonel Stone a report on every meeting that the group conducted which gave him a clear understanding of the groups intentions. These two groups the National Rifles and National Volunteers were working together and planed to seize key areas in Washington D.C. The group wanted to obtain weapons, in order to do so they had to go through Colonel Stone. The group decided to pretend to form a company of troops loyal to the Union. The leader of the group was elected as their commanding officer. He met with Colonel Stone and asked to receive weapons. Colonel Stone stated that he would need to have a muster roll of all of the men in the company before he could issue any weapons. The commander of the group returned the following day with the list signed by each man. Colonel Stone took the list placed it in his desk drawer and locked it. He informed the commander that he was happy to have the list and wished him a good morning. The officer took the hint and left the office promptly heading south to join the Confederacy, his group quickly disbanded without their leader. Prior to the inauguration of Abraham Lincoln in 1861 there were many threats against him. Colonel Stone was responsible for infiltrating spies into the many groups who were plotting to stop the inauguration. His spies were successful in foiling all of the plots against Abraham Lincoln and he safely arrived at his inauguration. 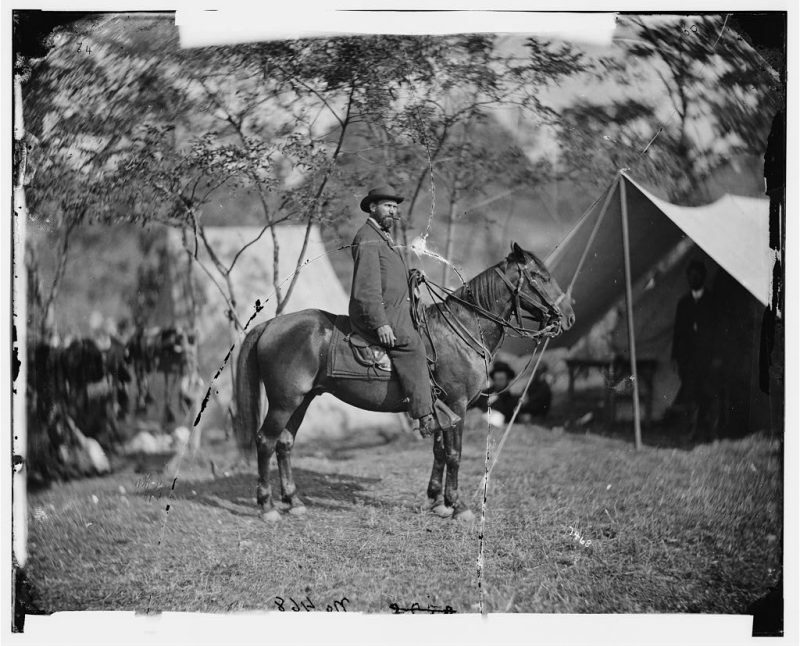 The work of Colonel Stone was just one example of the many instances of espionage and counter intelligence efforts performed both before and during the Civil War. When the Civil War started there was no official Union espionage organization. Groups operated independently of each other. The closet thing to any official spy agency in the Union was Allan Pinkerton who founded the Pinkerton Detective Agency. 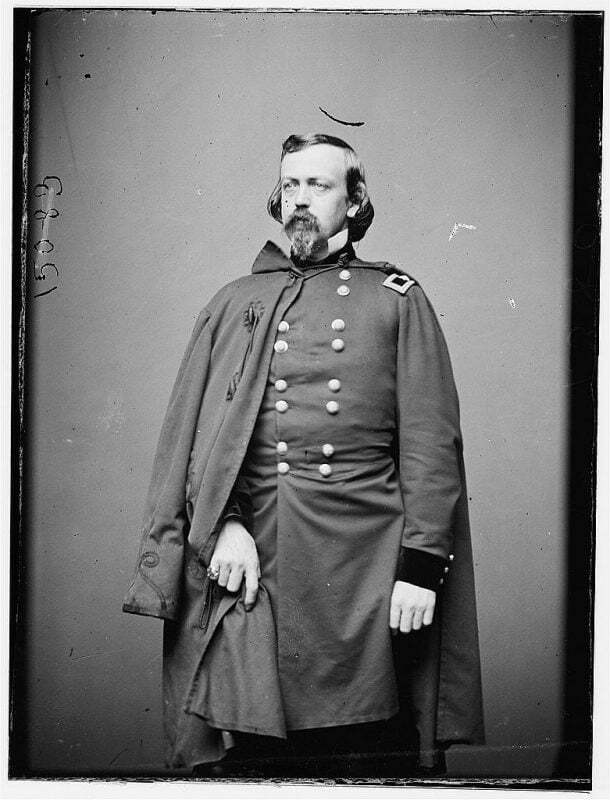 In 1861 General George McClellan was put in command of the Army of the Potomac. He immediately organized a secret service force under the command of Allan Pinkerton. To maintain secrecy Pinkerton used the alias E.J. Allen in his correspondence with General McClellan. Pinkerton and his men interrogated Confederate spies, runaway slaves, refugees, deserters, and prisoners of war. These interrogations procured information about Confederate strength, positions, and troop movements. The information gathered by Pinkerton and his secret service was not always reliable and accurate. For example in 1862 Pinkerton estimated that the Confederate army facing the Army of the Potomac had 150,000 men. In reality the Confederate army had around half that number. 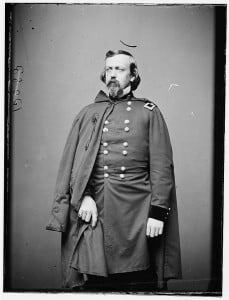 This was one of the reasons General McClellan was so cautious in attacking the Confederates, he simply believed they were much stronger than they actually were. Pinkerton also had agents assigned to protect President Lincoln during the war. Early in the war the Confederates established the Confederate Signal Bureau. The signal bureau consisted of men that traveled with the army and communicated using semaphore flags and torches to convey encoded messages to commanders on the battlefield. Since the men of the signal bureau were already trained in sending secret messages, the Confederate government decided to use these skills and form the Confederate Secret Service. The Confederate Secret Service relied on spies in northern areas especially in Washington D.C. who could send information directly to the Confederate capitol in Richmond, Virginia. The information was carried along what was known as the secret line. 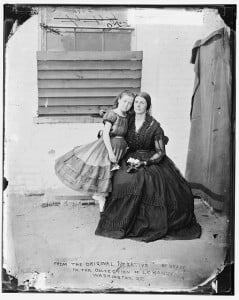 Many of these Civil War spies were women who were strong supporters of the southern cause, they could also more easily infiltrate Union camps since they would not be as suspicious as a man would be. They often lived in Union controlled areas, and befriended Union troops, commanders, and even politicians finding out information which was then sent to the Confederates. 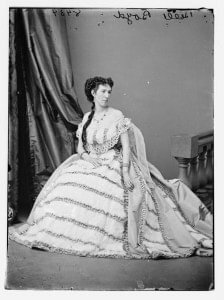 Belle Boyd and Rose Greenhow were two of the most successful Confederate spies. The information they provided to the Confederate government was very valuable. Even the most notorious man of the Civil War John Wilkes Booth may have been in secret talks with members of the Confederate secret service in Canada, although this has never been confirmed. The other Lincoln assassination conspirators Mary Surratt and her son John Surratt also gathered information for the Confederate government. Civil War Spies were everywhere during the Civil War. It was impossible to tell if someone was pro Union or pro Confederate, which made it easy for spies to infiltrate groups and gather information. Both sides heavily employed spies and made great use of espionage during the war. It was critical for both sides to have as much information about the enemy as possible because even the slightest edge could win or lose a battle.